Learn how to wear a yukata (light cotton kimono) and obi sash, which you will keep at home! 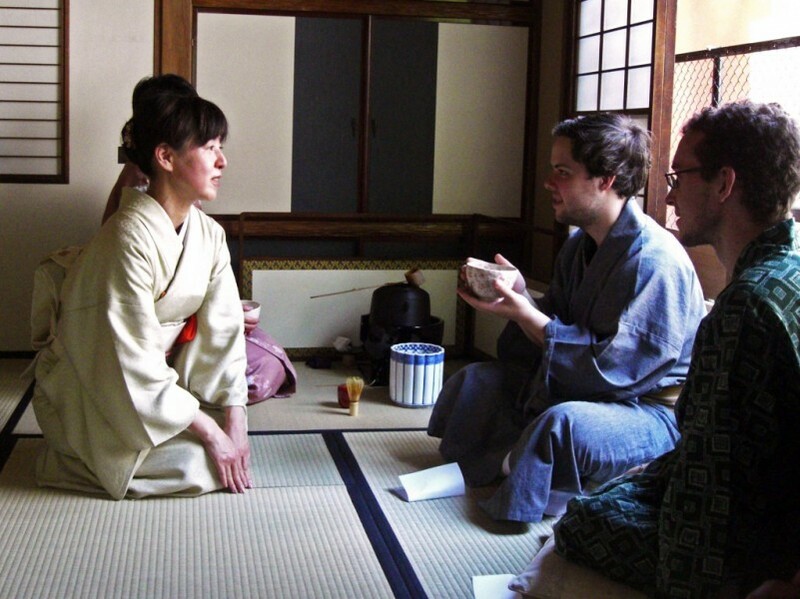 Then take part in a traditional tea ceremony. You can bringback your yukata to your home! 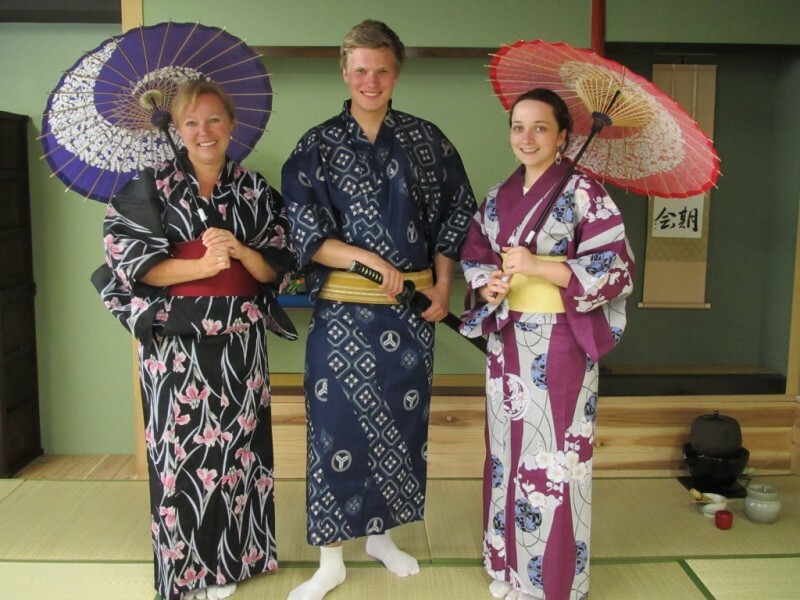 Are you feeling enthusiastic to learn some Japanese culture while your stay in Tokyo? Then why not learning how to wear a yukata, a casual kimono, and taking part in a tea ceremony? A very friendly instructor will teach you everything! What's more, you can keep your yukata after the session! It's going to be a great memento.